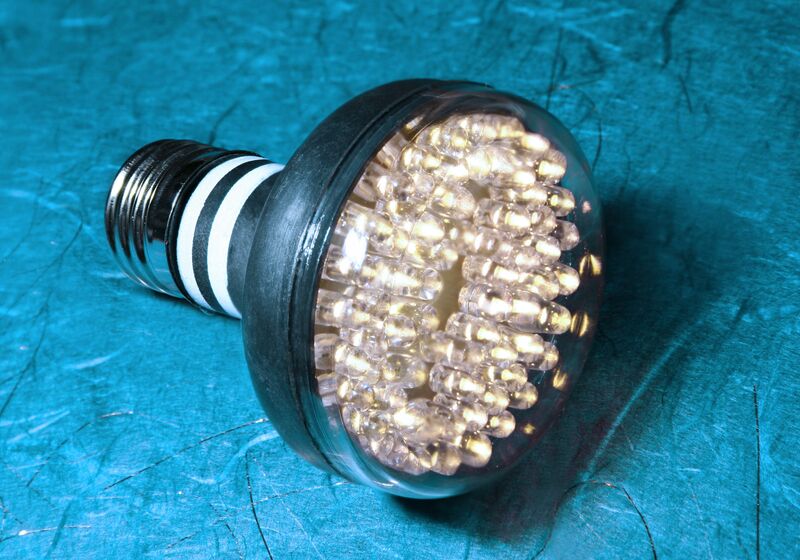 August 17, 2007—LEDtronics has introduced its latest generation of PAR20 LED Short-Neck light bulbs. 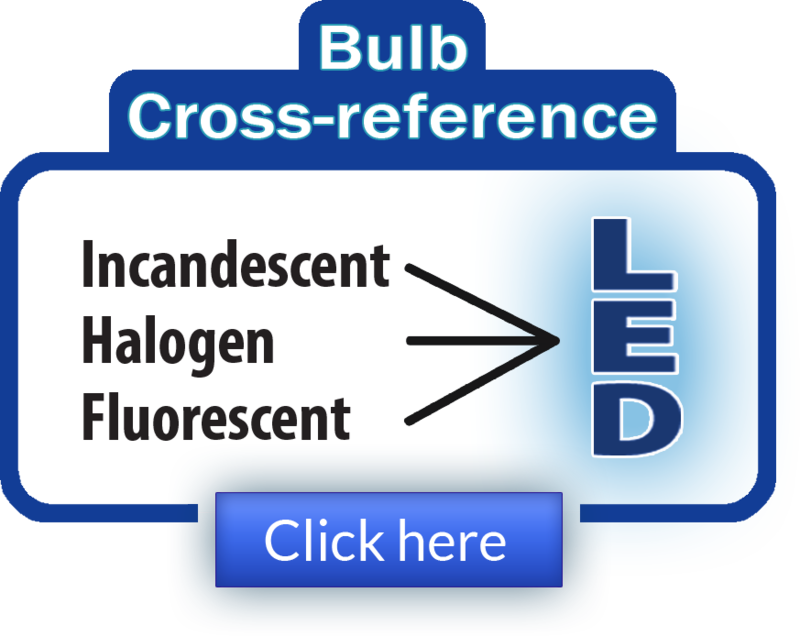 These direct incandescent replacement bulbs combine advanced Light Emitting Diode (LED) technologies, standard 25mm Edison screw bases and light-optimizing designs to produce vivid light, says the company. PAR20 LED bulbs are available in three light emitting angles (15°, 20°, and 22°) and in 120 volts AC. Other voltages, like 12V to 240V AC or DC, are available for qualified customers. PAR20 Short-Neck LED bulbs measure 3.50 inches long and have a 2.53 inch diameter, making them ideal for small spotlighting tasks, artwork accenting, and recessed lighting for ambient illumination, the company notes. The standard PAR20 LED colors available are Warm White and XWarm White (3000 Kelvin), Cool White (7000 Kelvin), Super Red (633nm) and Aqua Green (525nm). 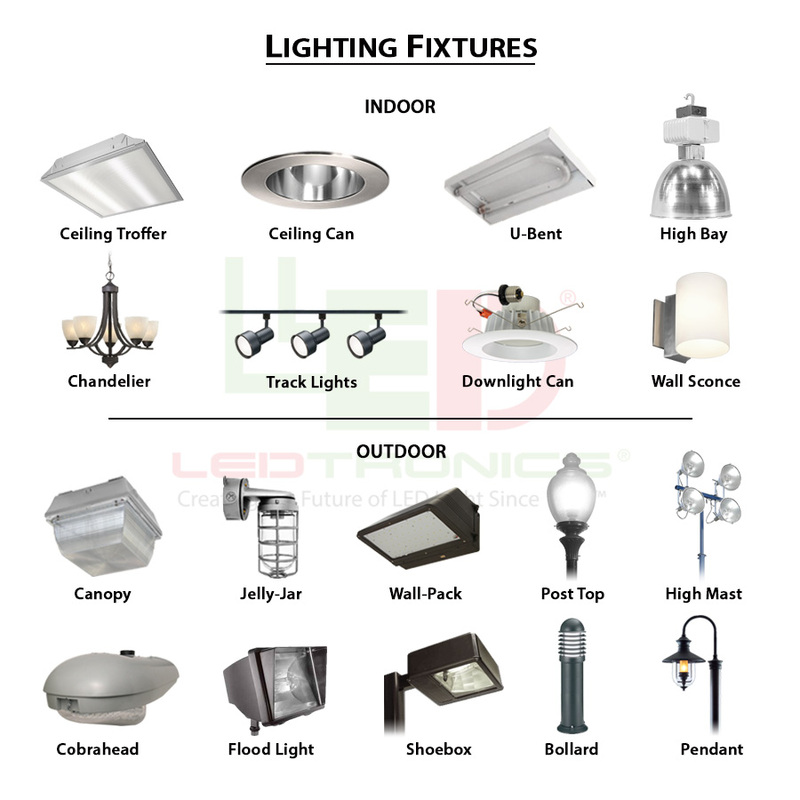 Other LED colors as well as Infrared lamps are offered for qualified customers and quantities.